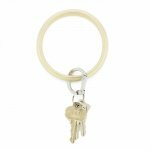 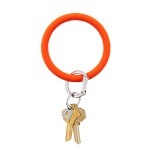 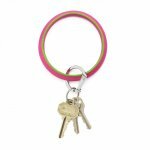 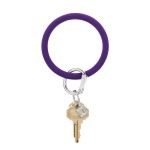 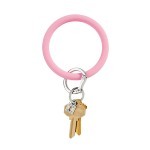 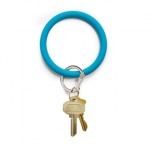 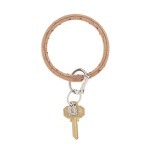 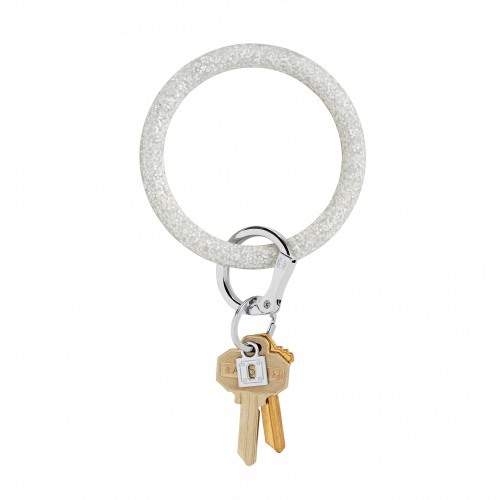 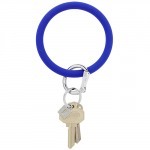 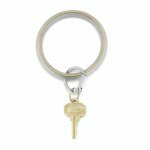 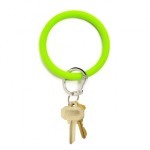 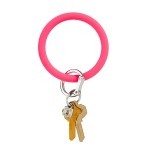 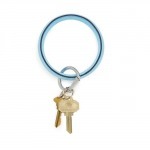 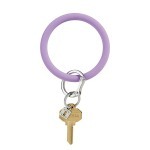 Function meets fashion in the Big-O Key Ring now in easy to care for silicone! Take your Big-O to the beach, pool, give it to your kids, you won't need to worry about it. 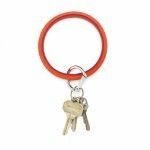 The large 3.75" diameter means the Big O can fit on the wrist for a truly hands free experience. 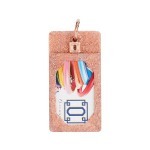 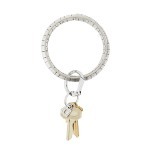 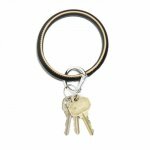 The Big O clasp allows for quick removal at the valet or when letting someone borrow you keys and the design makes sure no nails are broken in the process.